GoodSync synchronizes and backs up files such as photos, financial documents, MP3s, e-mails between desktops, laptops, servers, and external drives. GoodSync is the latest software in a series of highly reliable, easy-to-use products from Siber Systems, the makers of RoboForm. It uses an innovative synchronization algorithm that offers true bi-directional synchronization. Password Recovery Bundle 2017 is a handy toolkit to recover all your lost or forgotten passwords in an easy way! Quickly recover or reset passwords for Windows, PDF, ZIP, RAR, Office Word/Excel/PowerPoint documents. Retrieve passwords for all popular instant messengers, email clients, web browsers, FTP clients and many other applications. A useful password recovery software for both newbie and expert with no technical skills required. No need to call in an expensive PC technician. 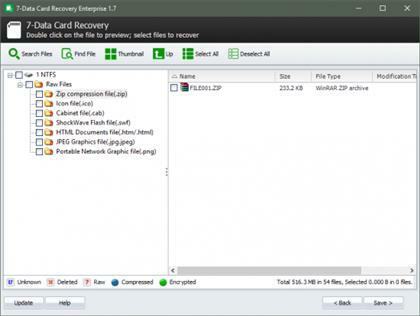 Recover Photos, Videos, and Files from Your Android Phone/Tablet and SD Card in It. 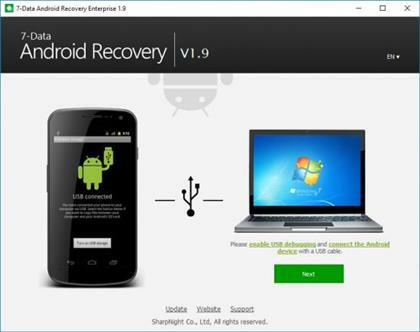 Specially designed for Android system used by mobile phones and tablets/pads and SD card in Android devices, 7-Data Android Recovery effectively recovers photos, pictures, video, audio, documents, emails and other files from various Android devices on your Windows PC. SmartKey Password Recovery Bundle Enterprise is an all-inclusive password recovery package that can recover password for a wide range software programs, like Windows system, Office, PDF, RAR/WinRAR, ZIP/WinZIP, SQL, and much more. 100+ different file formats and 80+ file types of password can be recovered instantly. Password Recovery Bundle is a handy toolkit to recover all your lost or forgotten passwords in an easy way! Quickly recover or reset passwords for Windows, PDF, ZIP, RAR, Office Word/Excel/PowerPoint documents. Retrieve passwords for all popular instant messengers, email clients, web browsers, FTP clients and many other applications. A useful password recovery software for both newbie and expert with no technical skills required. No need to call in an expensive PC technician. Create, edit and convert PDF files effortlessly with the help of this intuitive program that also allows users to accurately extracting text from PDFs thanks to its OCR function. 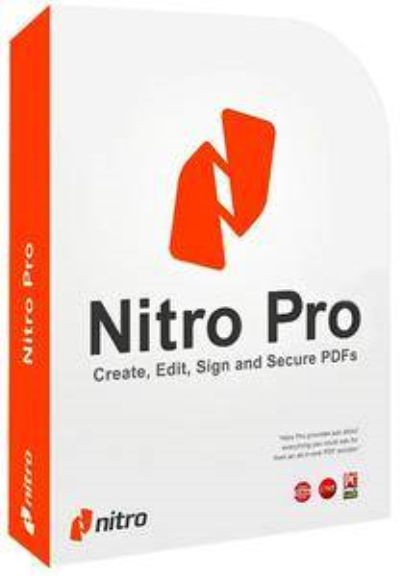 Nitro Pro is one of the most advanced PDF creating and editing software solutions, providing basically all the tools you would ever need to help you in this regard. Although it's called 'Professional,' the application has been developed to be aimed at beginners and advanced users alike, so you won't find it too difficult to use. Nitro Pro gives you everything you need to create, convert, edit, sign, and share standard PDF files. It's simple, straightforward, and intuitive to use - so you can work more productively, your way. With Nitro Pro you can share your files with others, no matter what platform or device they are on, and Nitro Pro makes conversion easy. 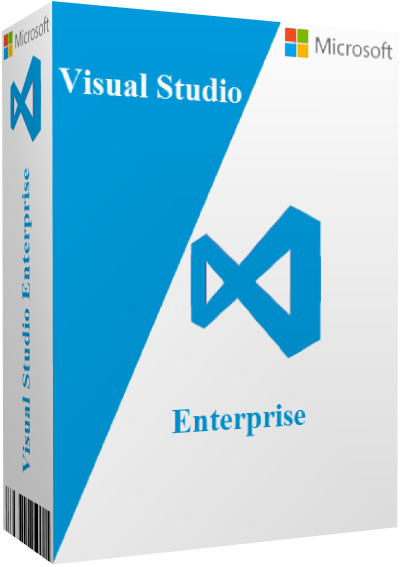 WinToUSB is the best Windows To Go Maker that allows you to install and run Windows operating system on a USB hard drive or USB flash drive, using an ISO image or CD/DVD drive as the source of installation. Starting from version 2.0, you can clone current Windows OS installation (Windows 7 or later) to a USB drive as a Windows To Go Workspace. WinToUSB also supports creating a bootable WinPE USB drive, it can help you transfer the contents of WinPE to a USB drive and make the drive bootable.